We couldnt find the sports car for the day after tomorrow. So we built it ourselves. 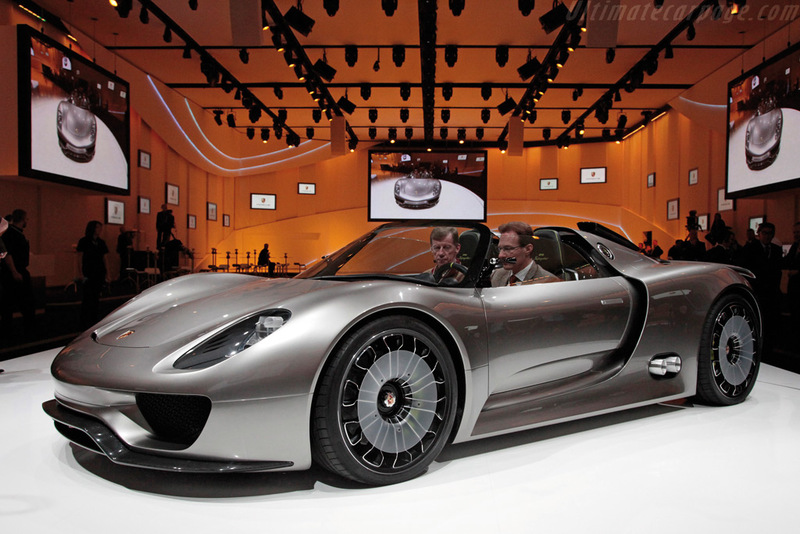 Meet the Concept Study Porsche 918 Spyder. 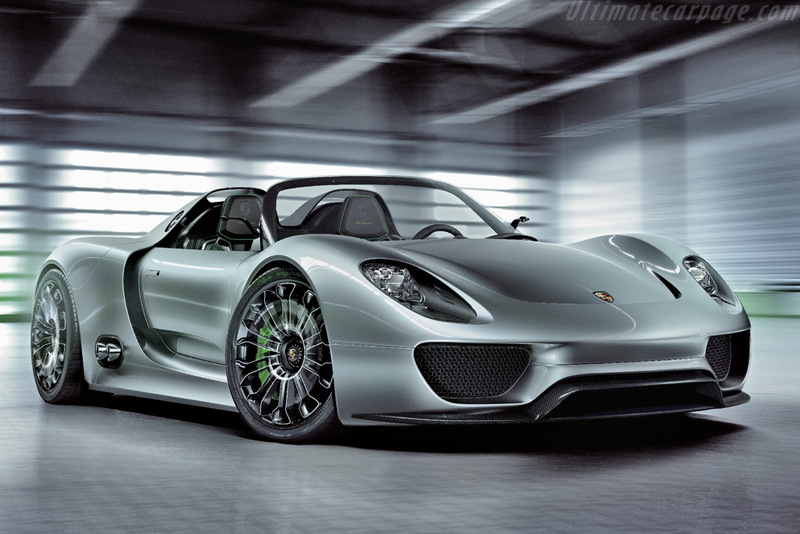 Its world premiere in Geneva will redefine what the future of the sports car will look like.